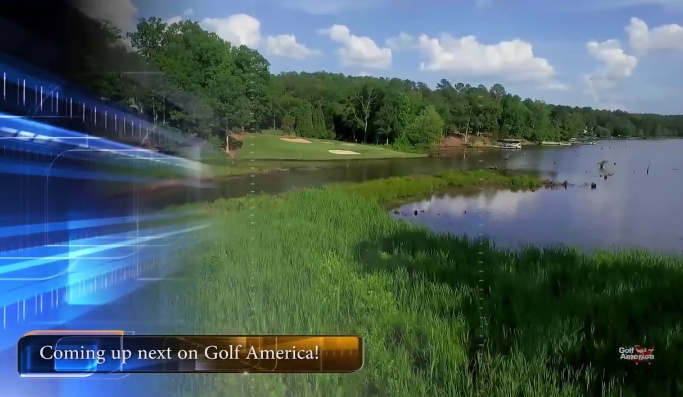 Did you happen to see Harbor Club highlighted on Golf America TV recently? It's wonderful to see our community on television, and this show was no exception. If you missed out, don't worry. Below is a quick breakdown of each part of the program, along with a short video for each. 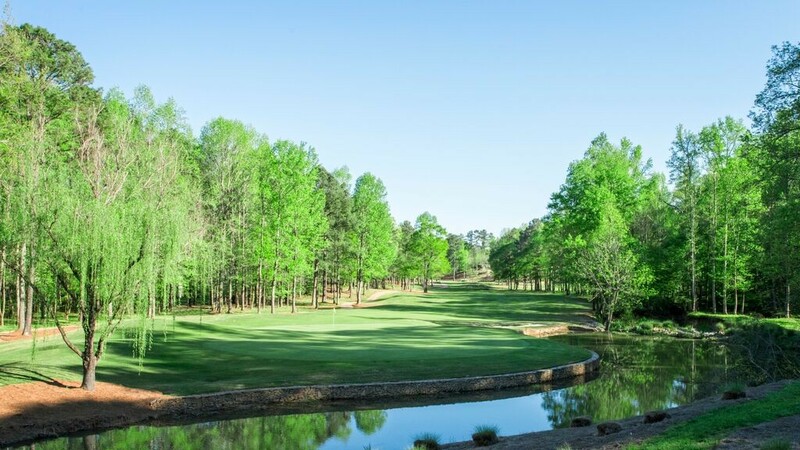 The Lake Oconee Challenge is an annual golf tournament where the ladies golf associations from Harbor Club, Cuscowilla, and Reynolds compete for cheerful bragging rights. 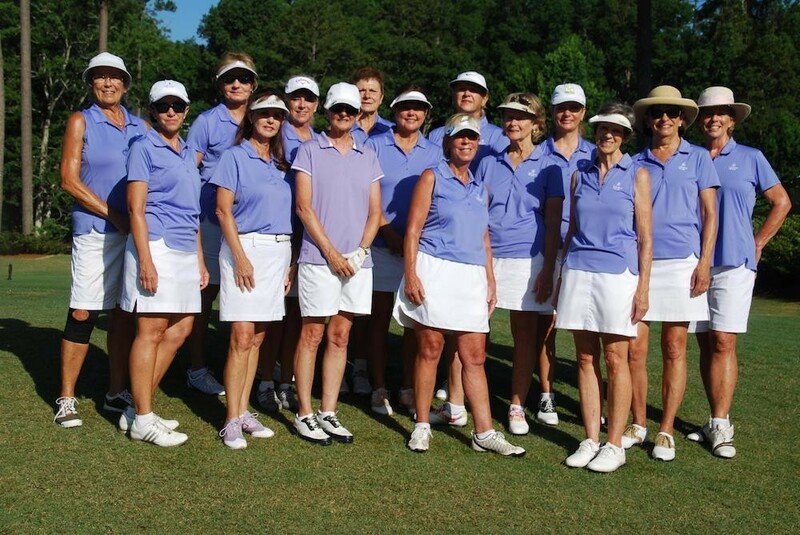 Also known as the "3-Club Challenge," it's an excellent way for women from all three communities to mix and mingle for a fun day of golf and camaraderie. It's no secret that one of the best ways to boost your health is through consistent exercise. The good news is that it doesn't have to be hard. Even moderate physical activity done on a regular basis will create marked improvements in your health and well-being. There are tons of ways to get a good workout--especially at our Grove campus--but one worth pondering is the game of pickleball. The summer season is in full swing, and that means there are lots of fantastic events to take advantage of both in and around Harbor Club. 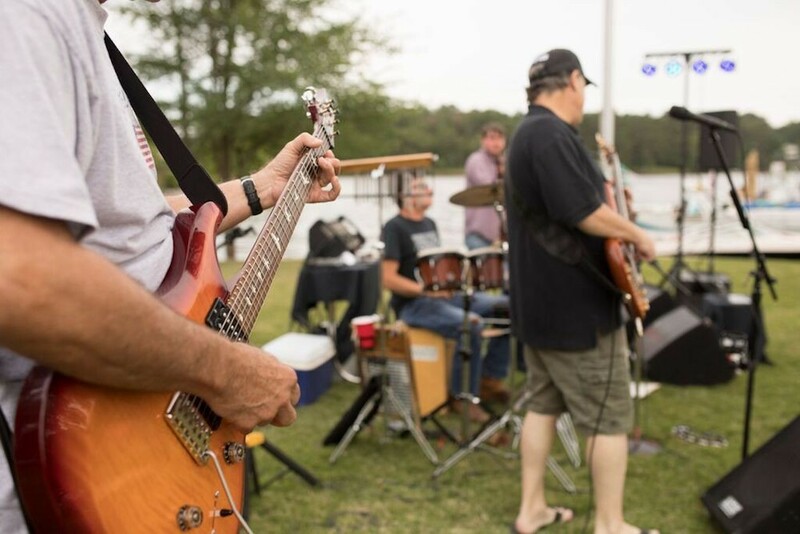 Of course, we have our free summer concert series at The Boathouse, but there are several more fun things to take advantage of nearby. 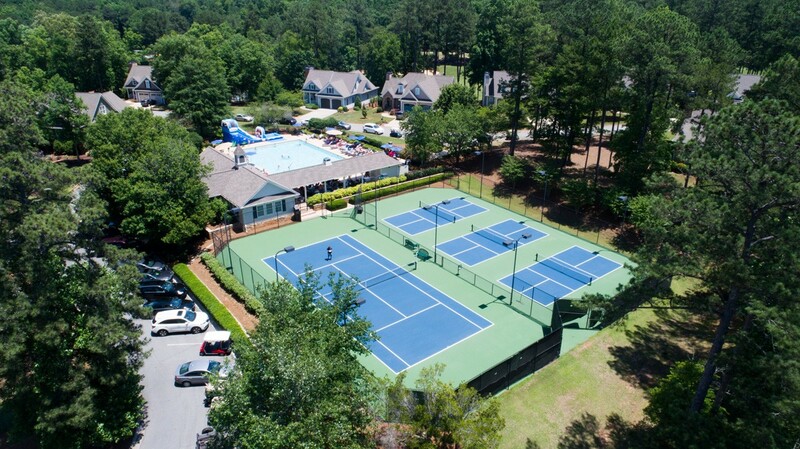 You may have seen our recent testimonial article highlighting Harbor Club resident Terry Lawler. 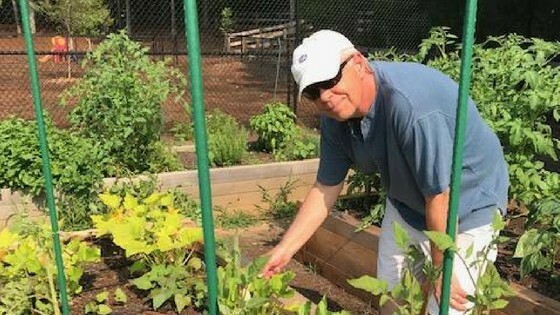 There are many reasons why Terry and his wife chose to live in Harbor Club, but above all, it was the genuine neighborly feel of the community. This time we sat down with another happy resident, Amy Cox, to learn what brought her to Harbor Club and what she enjoys most about living here. There are three kinds of golf courses in this world -- public, private, and semi-private. Choosing the right one for you depends on the particular type of experience you want to have. Since Harbor Club's award-winning, Weiskopf/Morrish-design course is semi-private, it exemplifies a hybrid of all the good things that come with both public and private courses.